Whether you’re a start-up, looking to rebrand, or launching a new product, there are several questions to ask before taking your product to market. How will your product be shipped? Will your products typically ship by parcel service, common carrier, or a combination of transportation modes? How you ship will have an impact on the type and style of packaging you choose. How will you pack and fulfill your product? Will your product be packed by hand or by automatic equipment? Will you be using a fulfillment house or copacker? Your packaging design will need to differ depending on your answers. How will your package be displayed or viewed by the consumer? This is one of the most important factors to consider to maximize the marketing message of your brand. Will your customers want to touch or view your product through a window? 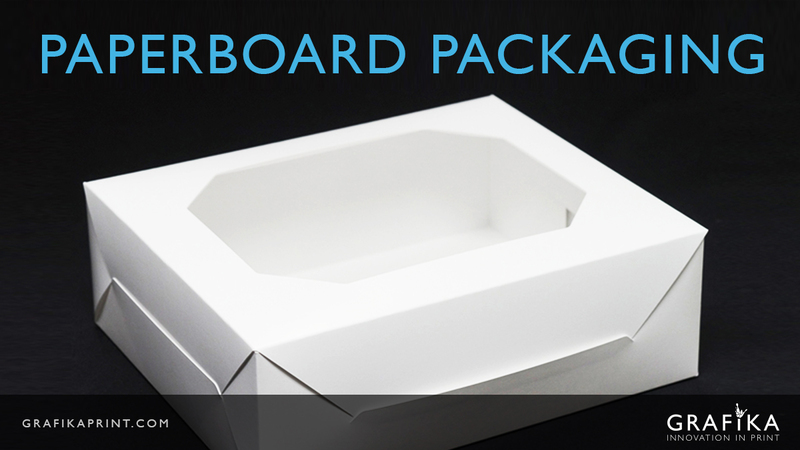 Do you want to add a tactile element that makes your product stand out from the competition? How secure is your product to ensure it arrives at its final destination in one piece? Your product will go through multiple hands from the time it’s packed until it reaches its final destination. You need to make sure it’s secure and protected when it gets tossed around. How much can you afford to spend? Whether the sky’s the limit or you have specific budget constraints to work within, selecting the right packaging to meet your product’s requirements is key. For more information on the best and most efficient ways of taking your product to market, please contact us today for a consultation!